You can extend 3DF Zephyr’s capabilities by installing the following plugins. 3DF Zephyr can read native format files from Dot Product (.dp), FARO (.fls,.fws), RIEGL (.rdbx) and Z+F (.zfs). Click here to proceed to the native laser scanner support plugin page. 3DF Zephyr can remotely shoot from Canon DSLR cameras. This plugin is currently to be considered in beta. 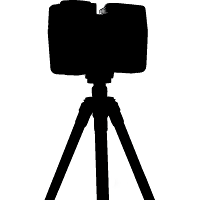 Click here to proceed to the DSLR remote shooting plugin page. This experimental plugin allows 3DF Zephyr Aerial to Revit communication. 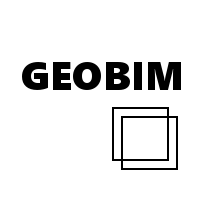 Click here to proceed to the GEOBIM plugin page.